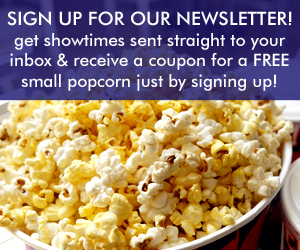 Sign up for our newsletter and get weekly showtimes sent straight to your inbox! 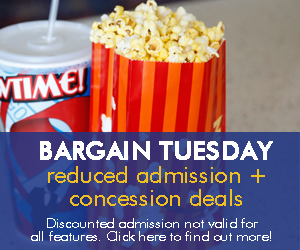 As a thank you for signing up for the first time, you'll receive a coupon for a FREE small popcorn! 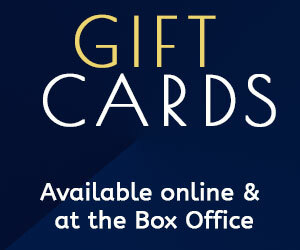 Coupon must be printed for redemption. 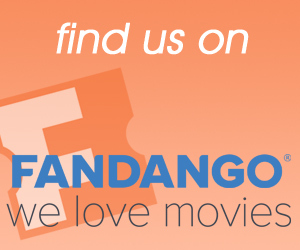 Like us on our Facebook page, where we often have prize pack giveaways for upcoming films!